River’s Gift was established in November 2011 by two devastated, yet focused and determined parents who were searching for answers surrounding the death of their 4 month old son, River Jak Adam. It has now evolved into a global movement, with thousands of supporters across the world and the formation of a dedicated research partnership that is committed to finding a cure. River’s Gift has raised just over a quarter of a million dollars and pledges to raise a minimum of $250,000 per year going forward for SIDS research and awareness. 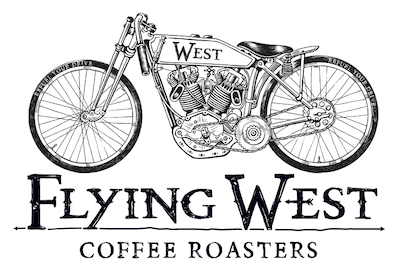 Flying West, with the help of sales from our coffee, raise money towards Rivers Gift. For more information or to donate visit www.riversgift.com and help SOS.